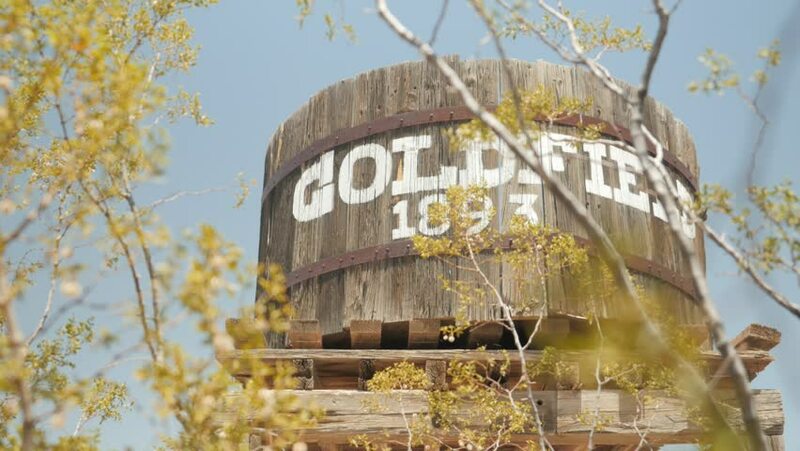 Goldfield Ghost Town, AZ, USA - July 16, 2016: Goldfield 1893 Ghost Town sign on a water tank behind tree branches. hd00:16No swimming sign at small lake in autumn. 4k00:18Welcome To Idaho Sign, Pan. Low angle pan to and from a blue "Welcome To Idaho" sign placed along the highway.